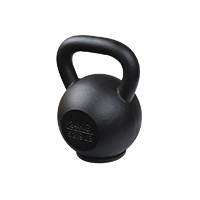 36Kg Steel Handle Kettlebell with Black Color. 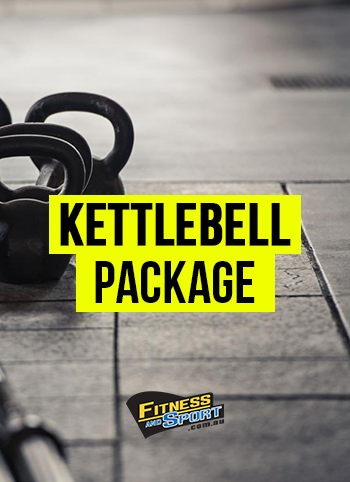 Kettlebells are the world's single most effective tool for MASSIVE gains in STRENGTH, SPEED and ATHLETIC ENDURANCE!Kettlebells deliver STRENGTH, ENDURANCE and RAPID WEIGHT LOSS without the DISHONOR of aerobics and dieting. 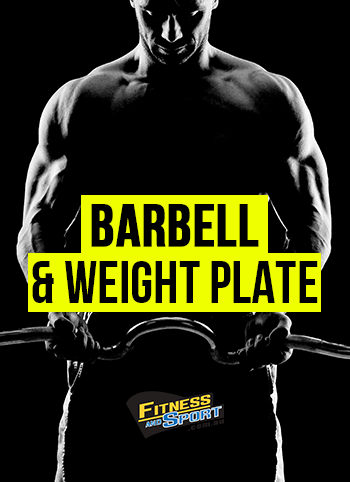 Are you fed up with kettlebells that chip, crack, rust and scratch easily? So are we! 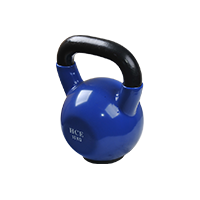 That's why we developed this Premium Powder Coated Kettlebell series. Other kettlebells on the market are produced using an inferior moulding method that causes the surface to be rough and uneven. This method requires them to be coated with putty, (yep, it's stupid), to make them look smooth because the metal casting method is so bad. Then to make it worse they are painted over with a low grade paint finish. No wonder they look so bad after only minimal use. 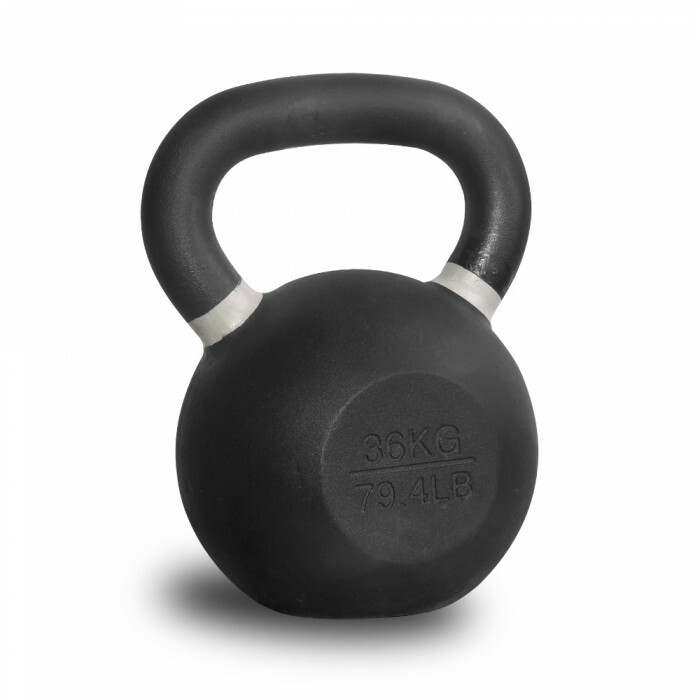 Our Premium Powder Coat Kettlebells have been manufactured using a cutting edge moulding method so they have a smooth surface and don't require any putty or other additives to make them "look and feel" smooth. 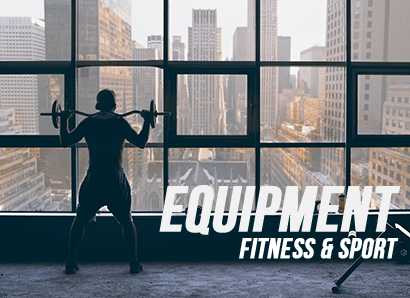 Because of this we are able to finish them off with a high grade powder coating, the same method used on other premium grade commercial gear such as Rigs, Pin Loaded Machines and Power Racks etc. Yep, this makes sense! 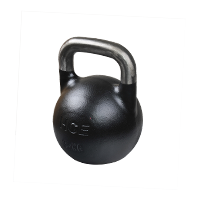 Kettlebells cop an absolute beating so why shouldn't they be manufactured and then finished off in the same way as other hard wearing, robust gear. 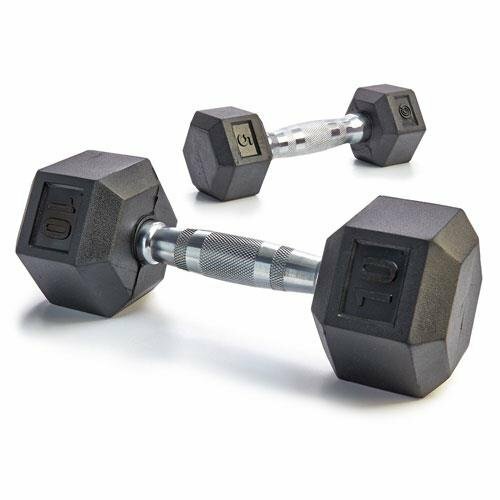 By powder coating them instead of painting them they resist chipping, scratching flaking and looking sad after only a few days of use. 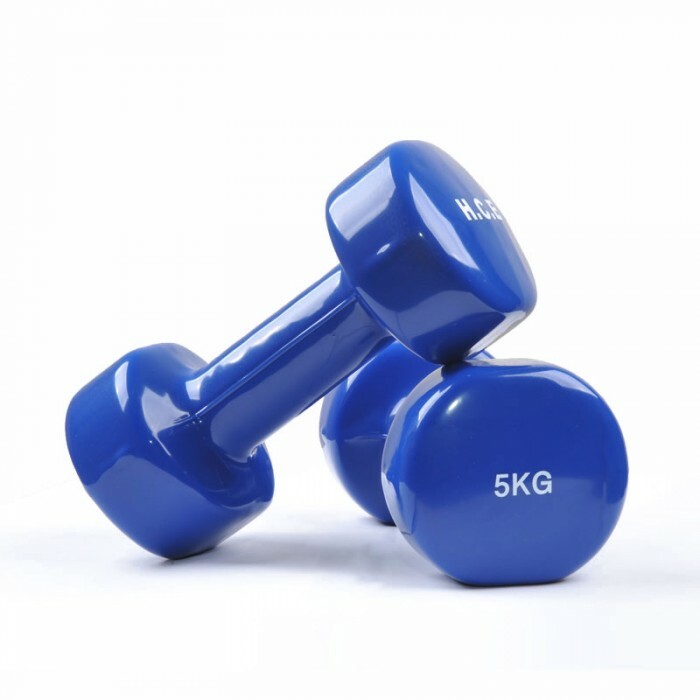 4kg, 6kg, 8kg,10kg,12kg, 16kg, 20kg, 24kg, 28kg, 32kg, 36kg & 40kg. 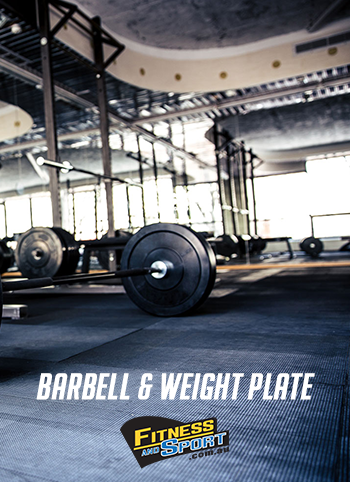 Dimensions and weight of these kettlebells is more accurate due to our cutting edge moulding technology. No putty or other fillers used to fill imperfections, chips, cracks or rough surfaces as they come out of the casting mould with a perfect, smooth surface. Finished off with premium black Powder Coating . Handles are finished off with coloured bands for easy identification of weight sizes in accordance with international standards . 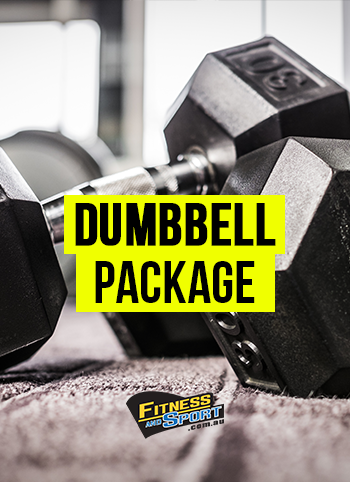 Manufactured from one solid piece of iron rather than multiple welded pieces, which creates an even stronger, robust kettlebell.